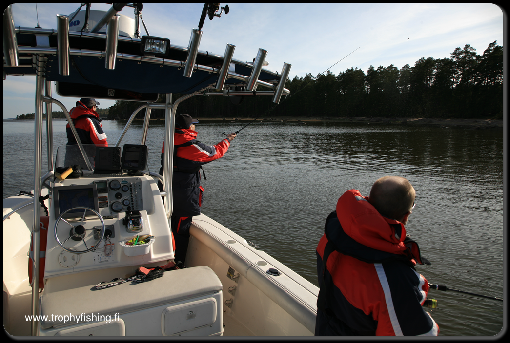 We provide high quality fishing experience on the Gulf of Finland. 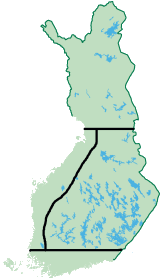 We operate normally between Loviisa and Helsinki. 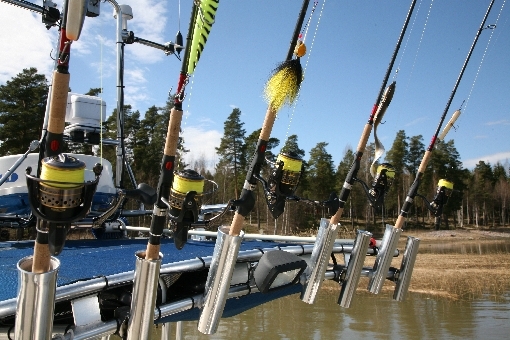 Sport fishing with casting rods target is Sea Trout, Pikeperch (Walleye) and Pike provides exitement for all day long. Trolling for game fish like Salmon, Sea Trout and Pikeperch is an incredible experience. 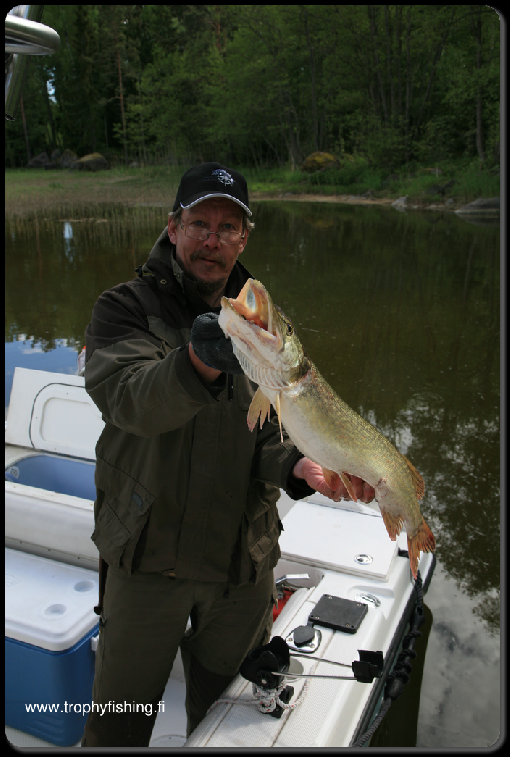 With jig fishing and light tacle we can catch large perch. Our boat is inspected and certified for open sea by the Finnish Maritime Administration. 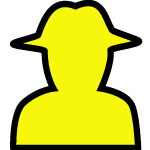 Captain has charter license and tourist safety license. We also provide Salmon trolling for our customers on southern Baltic Sea (Simrishamn - Bornholm area) and just outside Ålands Archipelago. Southern Baltic Sea is famous for winter and early spring Salmon trolling, maybe the best place in the Europe. 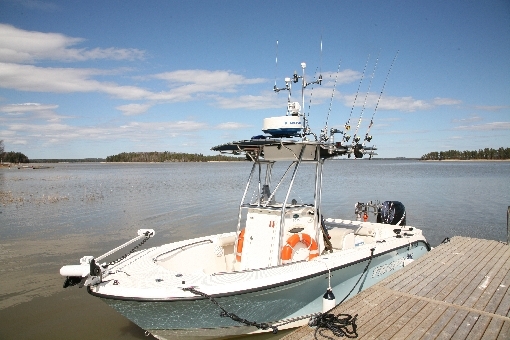 In May there is possibility to hook record Salmon while they are passing Åland Islands on they way up to the north. 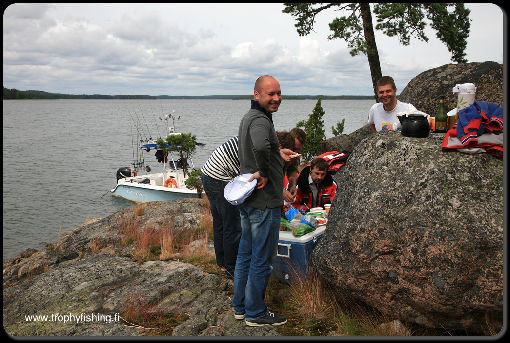 We also arrange boat trips to magnificient outer Archipelago of the Gulf of Finland.